Imagine a land of extremes: the home of England’s highest mountain and its deepest lake. An ancient landscape of craggy hilltops, mountain tarns, rugged trails and glittering lakes. That place is the Lake District National Park, and for centuries it has captivated the imagination of adventurers, explorers and intellectuals alike. 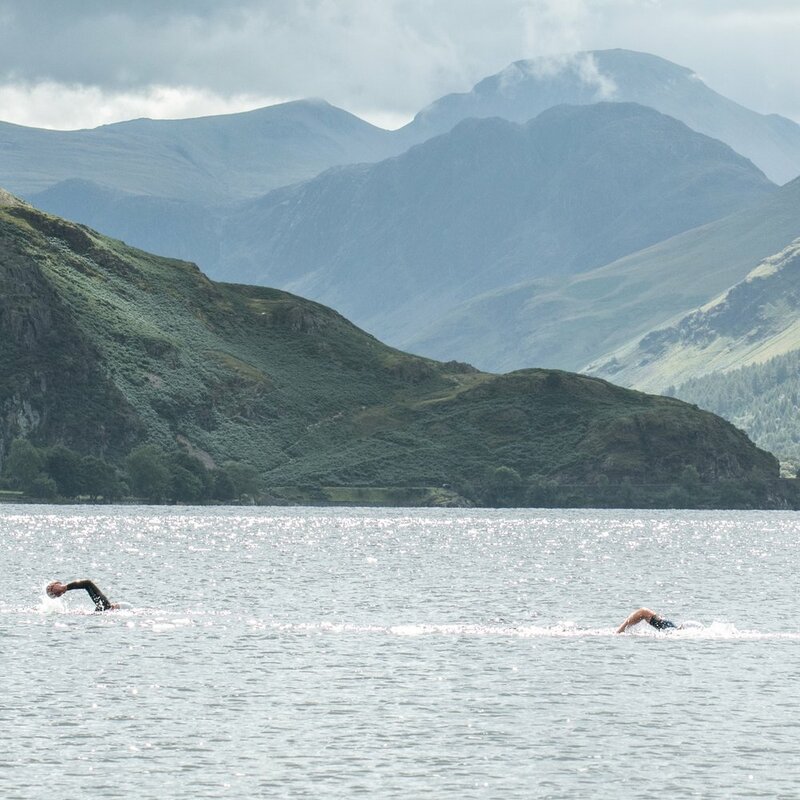 This is the setting for Breca Buttermere - the UK's original swimrun race. The courses will test you on many levels: the lakes are cold and deep; the ascents are steep and the descents are technical. It’s a course that favours the complete athlete. Terrain: trails, sections of technical running; steps; steep slopes. The long fells section is in effect a category AM fell race. Terrain: trails, sections of technical running; steps. Being part of the Breca Buttermere Event Team is rewarding and fun. 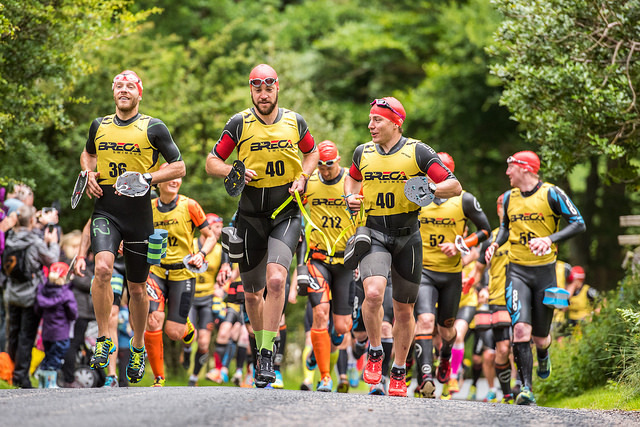 If you can commit to a full day of volunteering you will receive a transferable, free entry to a Breca Swimrun race. JOIN THE TEAM. Supporters are more than welcome to attend the event and we hope to see you especially at the finish lines and the post-race social. Please do not accompany competitors to the race registration and briefing. The venue is not big enough. Please do not attend the race start of the full or sprint distance races. The start locations are restricted spaces with no spare parking and narrow roads. The best places to watch the races are on the shores of Crummock Water and Buttermere which both have many footpaths around them. There are small car parks along the B5289 and in Buttermere village, which also has cafes and pubs.